We haven't taken the time to check in with listener mail lately. 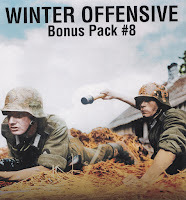 That drought ends with this very episode.No longer must you thirst for nuggets and gems from your fellow Advanced Squad Leader players from around the world. For you sophisticated listeners, we feature both Journal 11 and Journal 12 in Box Art Review. 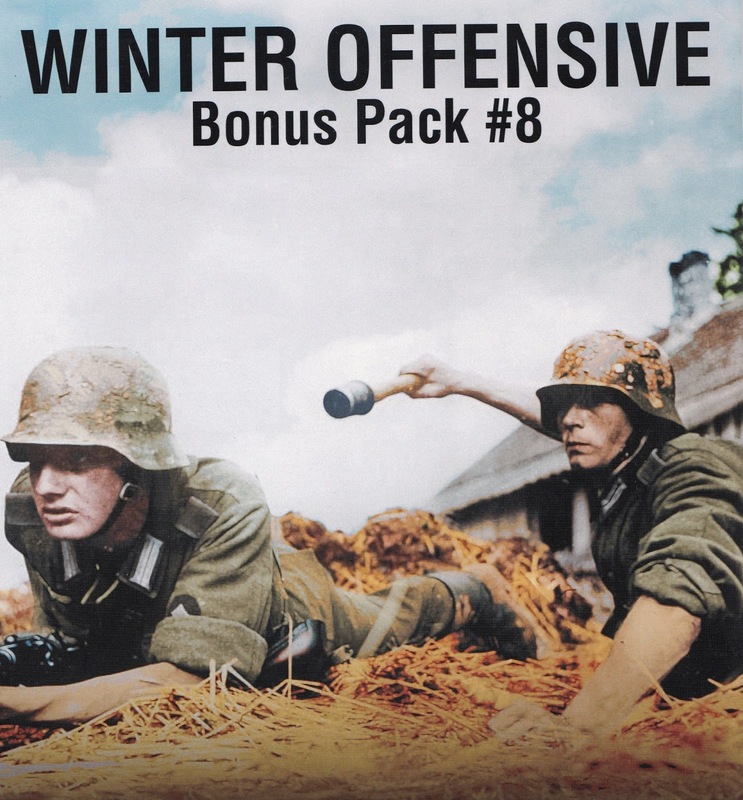 If you'd like a look at Winter Offensive Bonus Pack 8 you have come to the right place. We break that box open right before your very ears. 47:00 What's in the Box? Thanks Bro (whoever you are), that means a lot to us.